Maryann Ridini Spencer's "LADY IN THE WINDOW" - A BLUEPRINT of How to Achieve Professional and Personal Happiness, 2017 Best Book Award WINNER "Fiction: Romance"
Award-Winning Author, Screenwriter and Producer Maryann Ridini Spencer's new novel "Lady in the Window" (SelectBooks, 2017), captures Aloha magic, Hope, Healing, Karmic Romance, and the Infinite Mother-Daughter Bond. Drawing from personal experience, Spencer's "Lady in the Window" serves as a blueprint of how to heal from loss, live authentically, and achieve personal and professional happiness. 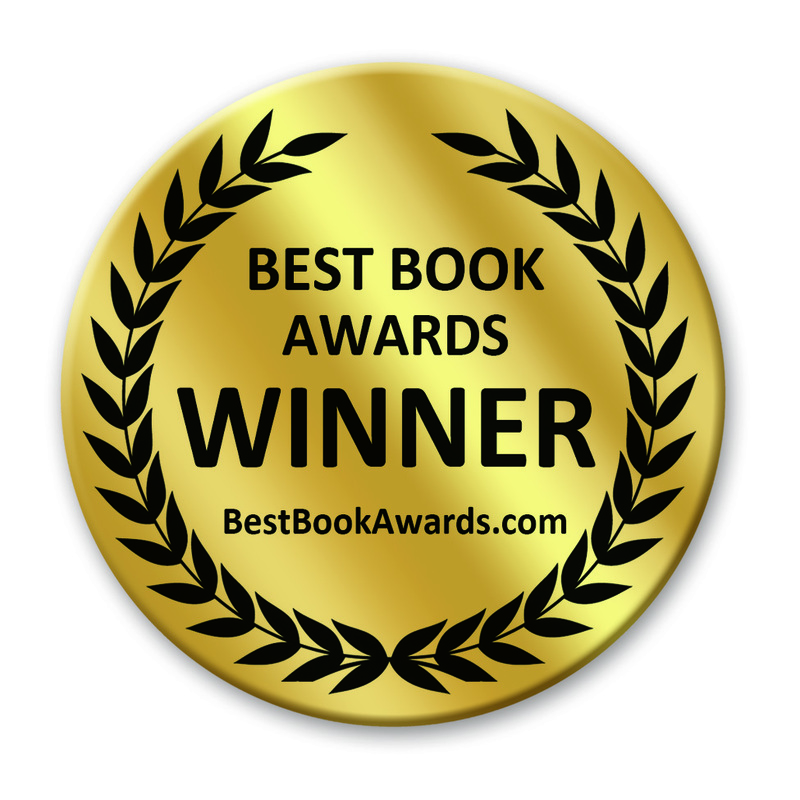 The novel won the 2017 Best Book Award "Fiction: Romance" Announced this week. 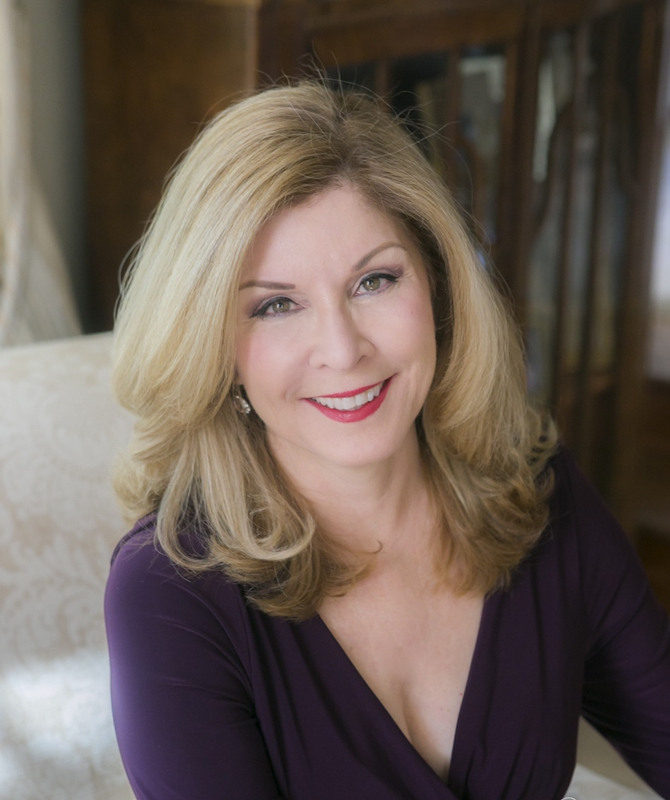 Kate Grace is the main character in "Lady in the Window" (SelectBooks, Inc., $24.95; ISBN: 978-1-59079-407-4), a novel by award-winning screenwriter and producer Maryann Ridini Spencer. She seemingly has it all until she comes face-to-face with trials and tribulations we all experience at one time or another in our lives — the death of a loved one, the breakup of a romantic relationship, and the desire to find one’s authentic place in the world. So how does a person heal from a painful loss or from a dramatic upheaval in their life? 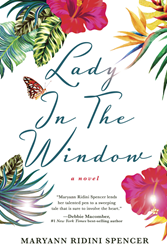 "Lady in the Window," Winner of the 2017 Best Book Award (Fiction: Romance) and Finalist (Fiction: Chick Lit/Women’s Lit), sponsored by the American Book Fest, has received numerous accolades from critics and media personalities calling it a “must- read.” Best-selling authors are equally impressed, stating “...Spencer writes beautifully with great insight into the human heart.” (Nelson DeMille, #1 New York Times best- selling author), and referring to the books as “a sweeping tale sure to involve the heart” (Debbie Macomber, #1 New York Times best-selling author). Most are in agreement that this book is more than a simple work of fiction, it is an inspiration to the broken-hearted and disenchanted and a blueprint of how to achieve personal and professional happiness. Spencer, an award-winning screenwriter and producer, noted for writing the teleplay for the Hallmark film "The Lost Valentine" starring Betty White and Jennifer Love Hewitt, draws from personal experiences and her home in Hawaii and weaves a universal work for women who have undergone similar events in their own lives. In "Lady in the Window," Kate’s journey experiencing loss, heartbreak, and betrayal is made a little less painful when her new friend, Olivia Larkin a 42-year-old African-American woman who is also a celebrity talk show host, generously offers Kate respite in a charming guest cottage bordering Kauai’s Hanalei Bay. Olivia is the living embodiment of the Aloha spirit and once Kate steps foot on the magical Garden Isle, she begins her enchanting journey of healing. This process of self-discovery puts her on a course to find her authentic self, as well as her heart’s fulfillment, themes which serve to offer inspiration, hope and healing to all who read "Lady in the Window."